Academic Scholarship - Rebecca Adams Green Foundation, Inc.
RAGF Now Accepting Applications for 2019 Academic Scholarship! The RAGF is excited to offer a college scholarship opportunity to Loup City Public School, Arcadia Public School, and Litchfield Public School graduating seniors! The scholarship is in the amount of $1000 and is for tuition at a two or four year college for the fall of 2019. The foundation will be awarding two scholarships. Application deadline is April 14, 2019. 2018 RAGF College Scholarship Recipients Named! Kinley will be going to University of Nebraska-Kearney to study accounting and Dylan will be attending the University of Nebraska-Lincoln for computer science. We wish them and all of the graduating seniors the best of luck! 2017 Speech Pathology Scholarship Awarded! 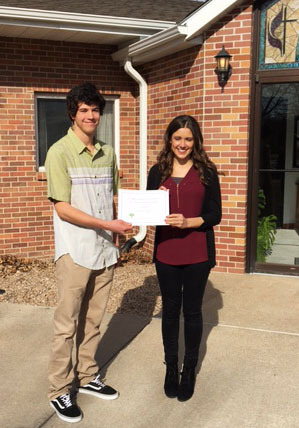 Our 2016 Speech Pathology Scholarship Winner! 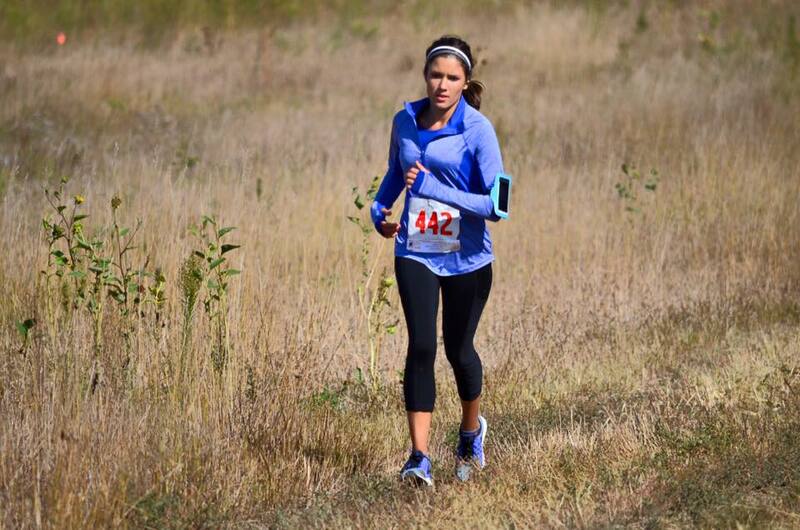 We are excited to announce that Brianna Wardyn, a top placer in the Cow Pie Trail Run Half Marathon for multiple years, is our 2016 Speech Pathology Scholarship recipient! Brianna has been accepted into the post-grad program at the University of Nebraska - Lincoln for this coming fall. We wish her the best of luck! 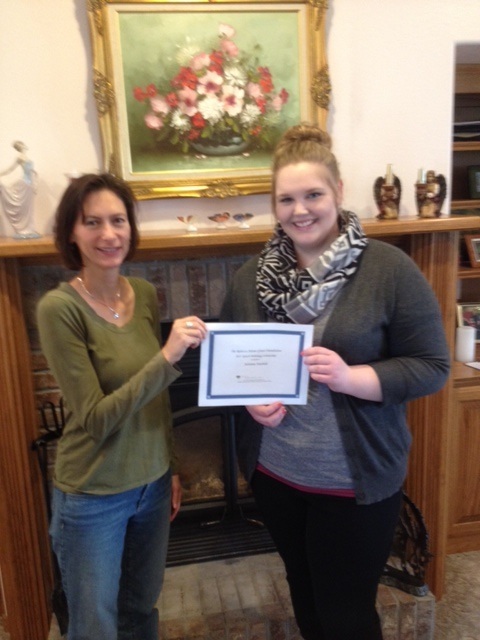 Congratulations to Adrienne Haubold our 2015 Speech Pathology Scholarship Winner! 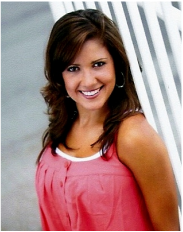 Adrienne has been accepted into the Speech/Language post-grad program at the University of Nebraska at Kearney. She is such a hard-worker - we know she is going to do great! 2014 Speech Pathology Scholarship Awarded! We are so excited to award our speech pathology scholarship to Candace Long for the second year in a row! Candace is finishing her first year in her post grad program at UNL. She is working and studying very hard and really loves the program. Candace is pictured here with her supervisor, Kristy Wiessling, in one of the clinic rooms at the Barkley Center. Kristy supervises her therapy sessions with an individual who has aphasia. We are happy to be able to help Candace with her education! And we are thankful to all of the people who participated in the Cow Pie Trail Run and donated to our foundation so that we can give scholarships to deserving students!